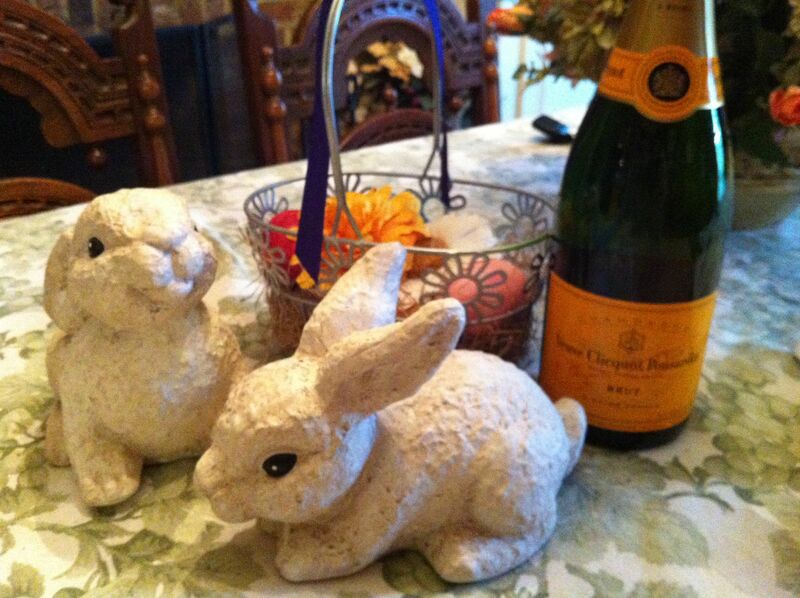 A Weekend Brunch is a festive time to get together with family and friends. 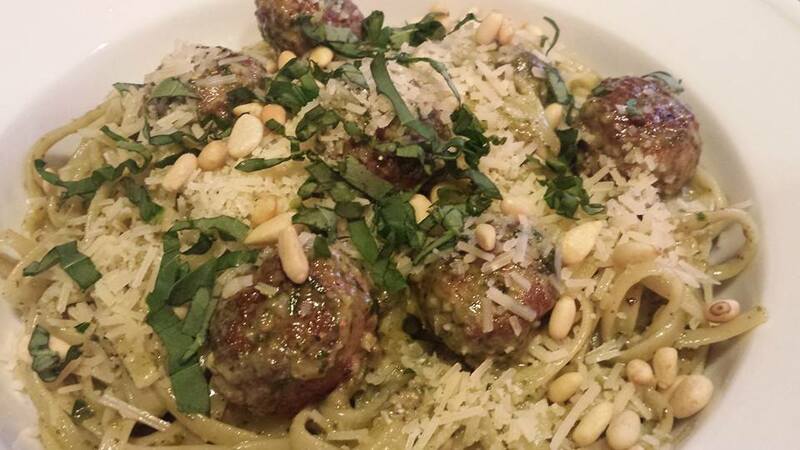 You’ll want your food selections to be festive as well. 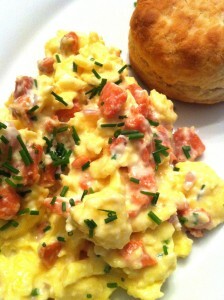 My Smoked Salmon Scrambled Eggs are easy to make, and are a tasty addition to a brunch buffet. This dish also goes well with a biscuit and my Minty Fruit Salad. Start with a dozen eggs. You can also use Egg Beaters if you prefer. Whisk the eggs with a small amount of heavy cream until light and frothy. Soften some cream cheese and cut it into small cubes. Dice some smoked salmon into small pieces. Finely chop some fresh chives. Over very low heat, melt some butter in a non-stick skillet. Slowly cook the eggs, moving them delicately in the pan until they form soft curds. Remove the skillet from the heat and stir in the cream cheese cubes. Let the cream cheese melt a bit. Return the skillet to the heat and stir in the salmon and chives. Warm through, and serve! Garnish with some chopped fresh chives. 1. Over very low heat in a non-stick skillet, melt the butter. 2. Crack the eggs into a large bowl. Add the heavy cream. Whisk the eggs until they are light and frothy. 3. Pour the eggs into the skillet. With a flat-bottomed plastic or wood spatula, slowly move the eggs around until they form soft curds. 4. Remove the skillet from the heat. 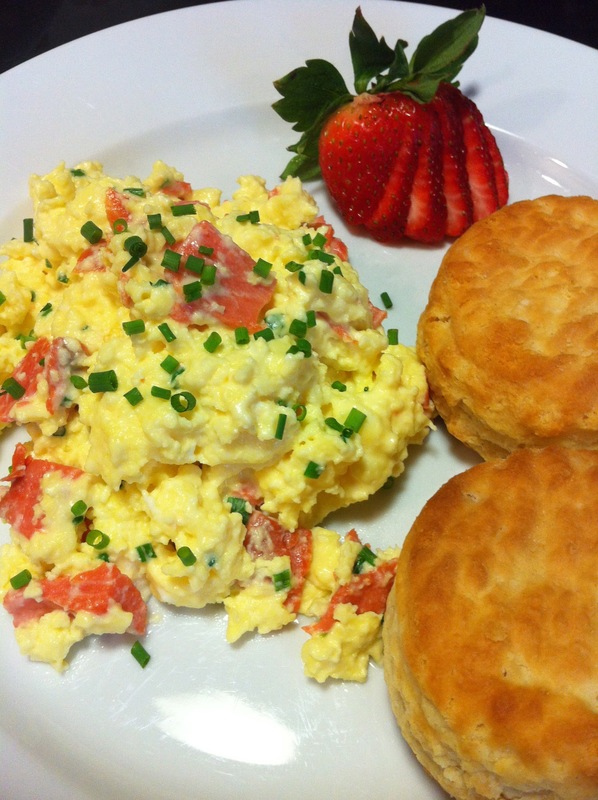 Slowly stir the cream cheese into the eggs and let it melt slightly. 5. Return the skillet to the burner. Over low heat, stir in the salmon and most of the chopped fresh chives. Warm through. Work slowly and have patience so the eggs don’t over cook. Serves 4 as a main course. Offer with wheat toast or biscuits, butter, and my Homemade Strawberry Jam. 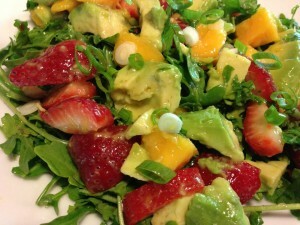 My Minty Fruit Salad is a great accompaniment, as is my Tropical Mango and Avocado Salad. 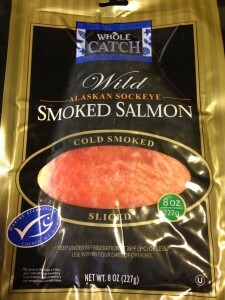 Variations: Use a different smoked fish such as trout instead of the smoked salmon. Stir in some creme fraiche instead of using cream cheese. Use chopped fresh tarragon instead of chives. Use fat-free cream cheese. 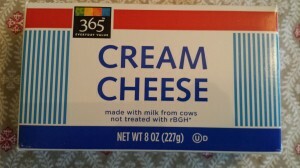 Omit the cream cheese and heavy cream if you are watching your dairy intake.